Pakistan is a prosperous country has beautiful climate. The culture of this country is very rich and colorful. The people of this region are very loving and cooperative. Every city has its own unique and adorable charm. The history of this Pakistan is a long story of struggle movement. This country has many historical and vivid cities. 7-Continents Travel is ambitious to provide highly appropriate comfortable ticket packages which make your vacations in Pakistan more delightful and enjoyable. Flights to Pakistan is best choice for your pleasing and an adorable trip to charming country Pakistan. Pakistan has countless famous destinations to visit. 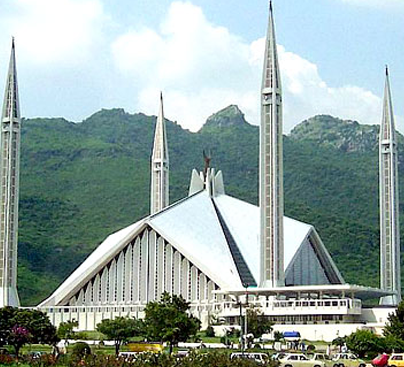 Islamabad is the capital city of Pakistan and Lahore is the heart of Pakistan.Islamabad is known for its peaceful and comfortable lifestyle. Lahore is famous for its joy, vividness and delicious local dishes. Life of Lahore is full of fun and merry. 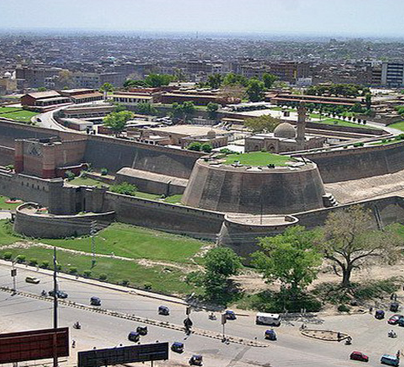 The old city of Lahore has Shahi fort and mosque. Lahore has world famous food street. Karachi is the biggest city of this country has many attractive destinations in the form of picnic points, sea views and hotels. 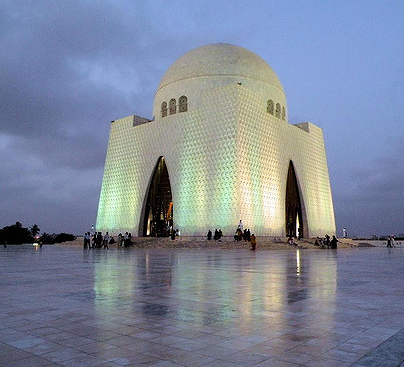 Empress Market, Tariq Market, Frere Hall, Hawks Bay, Bin Qasim Park, Clifton Beach and most important Quaid e Azam Tomb is also in this city. 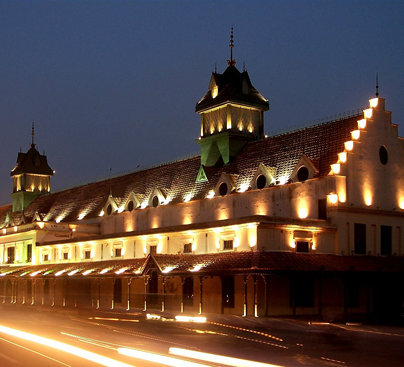 Faisalabad is an industrious city famous for its fabric industry and clock tower. Pakistan has many hill stations like Muree, Chitral, Hunza, Mardan,Gilgit,Kaghan,Rawla Kot, Texila and Quetta. Natural Scenaries are beyond explanation in words. People love to spend their vacations in these green and refreshing points. Especially in summer when the climate becomes hot in many cities than people go to hill stations for spending their summer or annual vacations. People from outside the Pakistan love to come here in both summer and winter season. 7-Continents Travel is aimed to assist its clients with adequate and complaisant ticket packages. If you looking for low price solution for Pakistan then please call us because we have special deals for Pakistan from London, which are guaranteed cheapest airfares from UK to Pakistan.